NAMI FlagstaffFind Help. Find Hope. 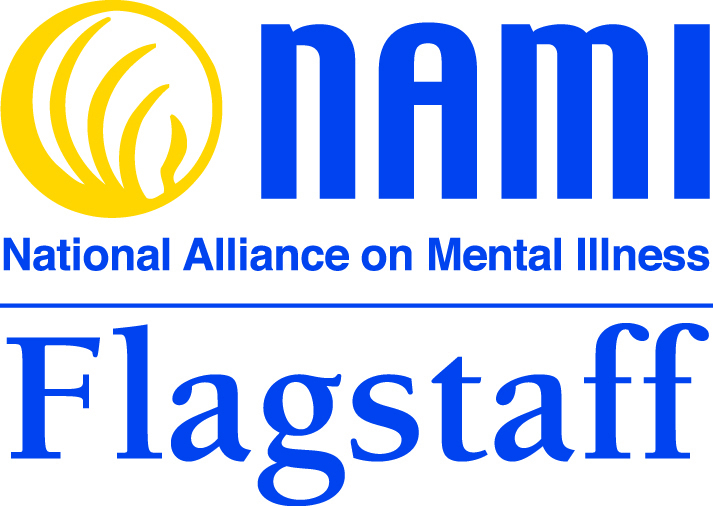 NAMI Flagstaff is a non-profit organization that is funded through grants, memberships, and donations. If you wish to donate, please click the button. For families and caregivers. . .
For people living with mental illness. . .
 Do you need immediate help? Please complete the brief form (linked to above) by clicking on the "Connect With Us" button. Get connected with NAMI Flagstaff! All members are welcome to attend NAMI Flagstaff's Board of Director's meetings. Meetings convene the last Tuesday of every month, from 6:00 p.m. to 7:00 p.m. Please call for updated location, as meeting location is TBD.